ADD A PUNCH OF COLOR! We love to share new products and updates with our lovely customers! GO WILD. MIX ALL THE PRINTS! JAZZ IT UP. VELVET IS ALWAYS A GOOD IDEA. COME SHOP WITH US IN PERSON! WE LOVE HUGS AND WE TEACH YOU HOW TO ROCK YOUR HEADWRAPS! ARE ONLINE TUTORIALS JUST NOT CUTTING IT? 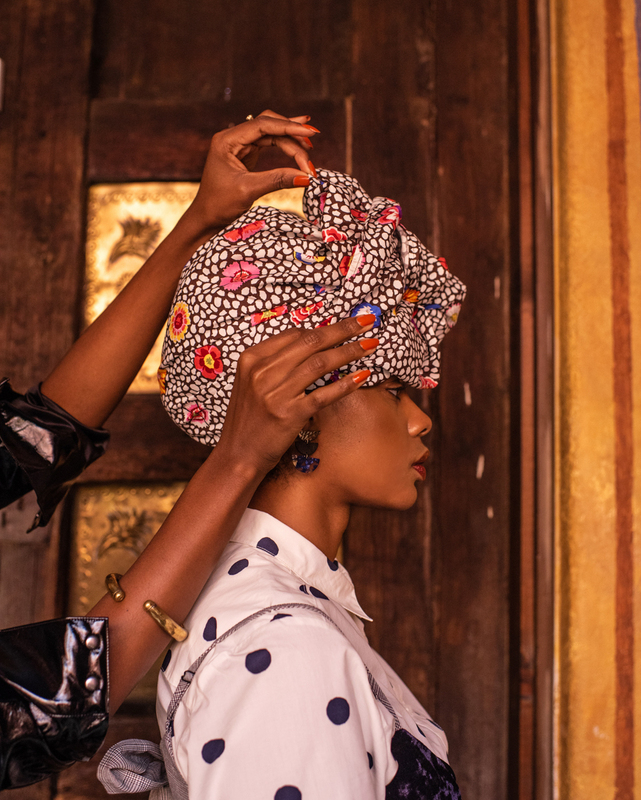 FABRIC SHOPPING IN GHANA, CORNERS OF OUR HOMES, WEEKENDS WITH BADASS WOMEN + MORE!